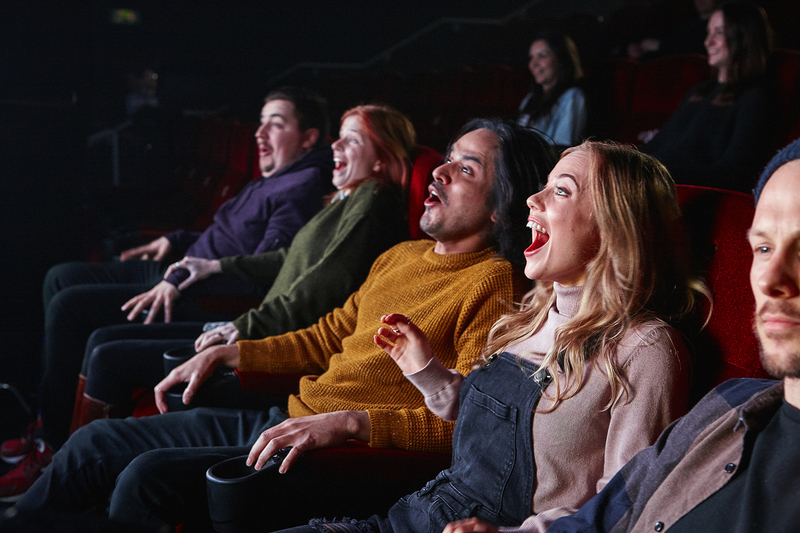 4DX, only at Cineworld in the UK, is an innovative cinematic technology which uses high-tech motion seats and special effects to stimulate all five senses. Wind, snow, fog, lightning, bubbles, water and scents work in perfect synchronicity with the film to bring the action on screen to life. 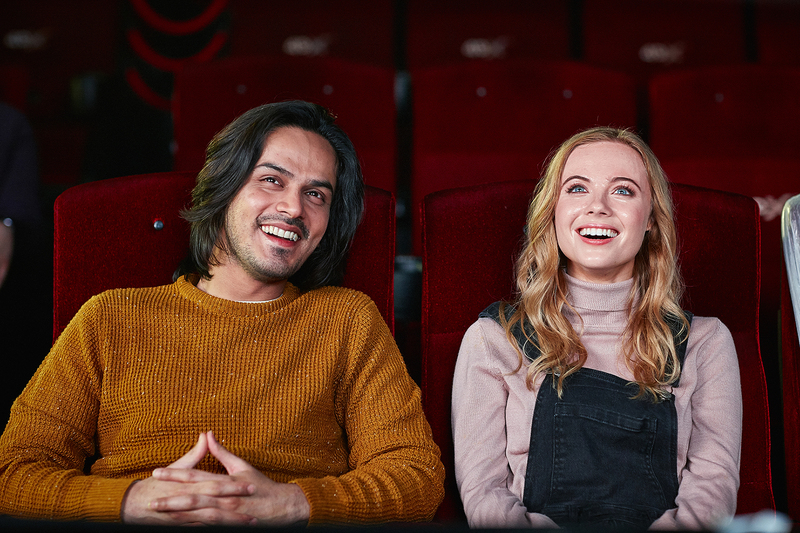 The 4DX auditorium, Leicester Square, houses 136 specially designed seats. 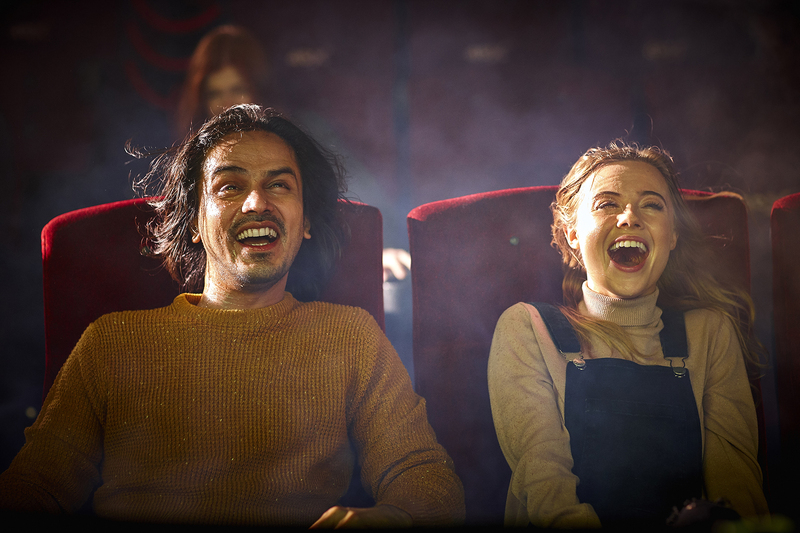 Over 1 million people have experienced 4DX since Cineworld brought the technology to UK audiences in 2015.